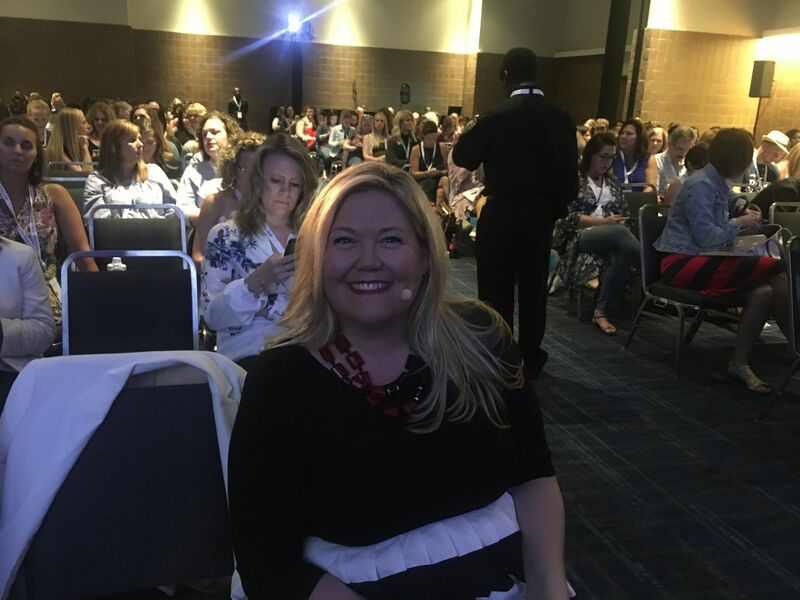 Last month, I spoke at the Rodan + Fields annual conference about the use of preservatives in personal care products—like makeup and skincare. The issue many skincare and cosmetic companies are facing is criticism for using chemicals like parabens and other preservatives in their products and for using other chemicals, like BPA, in their packaging. But it’s important to push back on this dangerous narrative, and the women in attendance at this conference were eager to hear just how that can be done. • Explaining the culture of alarmism and the current state of the consumer. • Describing those who push the alarmist narrative: bloggers, celebrities, the mainstream media, and activists. • And providing tips on how to push back. The culture of alarmism isn’t too hard to explain. 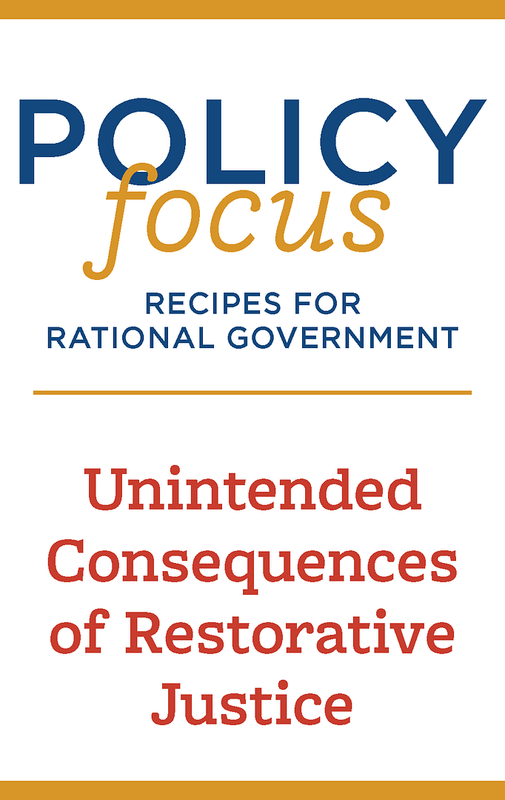 Most women recognize it as that relentless drumbeat that you and your kids are in grave danger. In the world of skincare, where the trend has increasingly been to go “all natural,” this narrative of danger is incredibly powerful. Anti-chemical activists, celebrities with their own skincare and personal care product lines (Gwyneth Paltrow, Jessica Alba), mommy bloggers who profit by advertising so called “organic” and “all-natural” skincare lines, and the mainstream media which is always hungry for a scary headline happily promote the idea that skincare products that use chemicals are dangerous. Yet, the science tells us otherwise. In fact, the science tells us that preservatives serve pretty important purpose—that is, keeping products free of harmful bacteria. Here’s a video showing what happens to chemical-free cosmetics. After seeing that, who would object to trace levels of bacteria-fighting chemicals? Not me! Not my kids! When it comes to how to push back, my recommendations are simple: First, people need to be BRAVE! 1. I don’t like seeing nonsense promoted as fact and I always think myths and conspiracy theories should be called out (example: I never allow an anti-vaccination message to go unchallenged among my friends on social media). Second, I urged the women in the audience to first recognize that chemicals can be scary, confusing, and intimidating and that they need to acknowledge customer concerns and never scoff or make people feel stupid for asking questions. I further explained that it’s critical that they correct misinformation, myths, and conspiracy theories and remind customers that chemicals are used to keep skincare products free of dangerous bacteria. One last word about Rodan + Fields: I’ve never seen a more positive, enthusiastic, curious and driven group of women who are committed to providing good, safe, reliable and affordable products to those they care about. 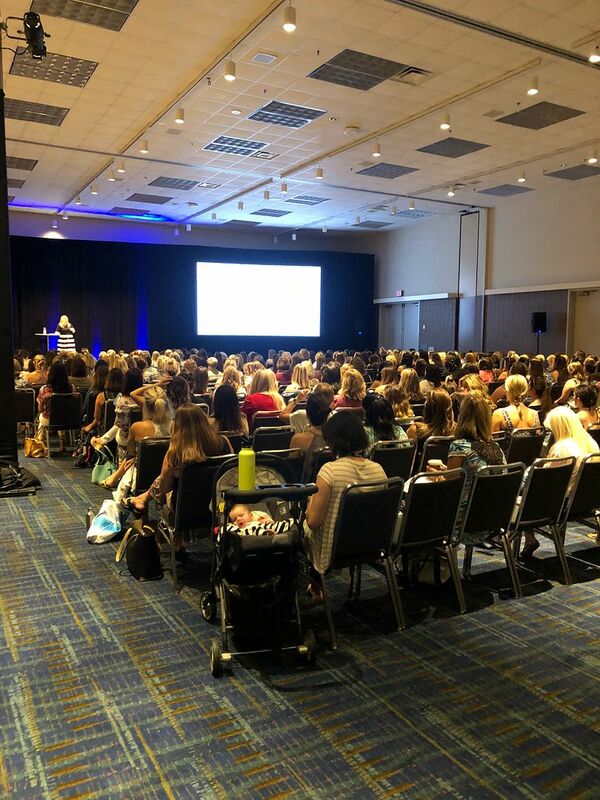 I was thrilled to talk to many of the women after my presentation—women who were clearly hungry for more information about the use of chemical preservatives in skin care products. It shows that there’s an appetite for information and reliable data on why these products are good and safe and make products better, longer lasting and more affordable. I’m so thankful that I was able to speak at the event and hope more companies do what Rodan + Fields is doing--arming their employees and partners with good information to push back on alarmist messages.